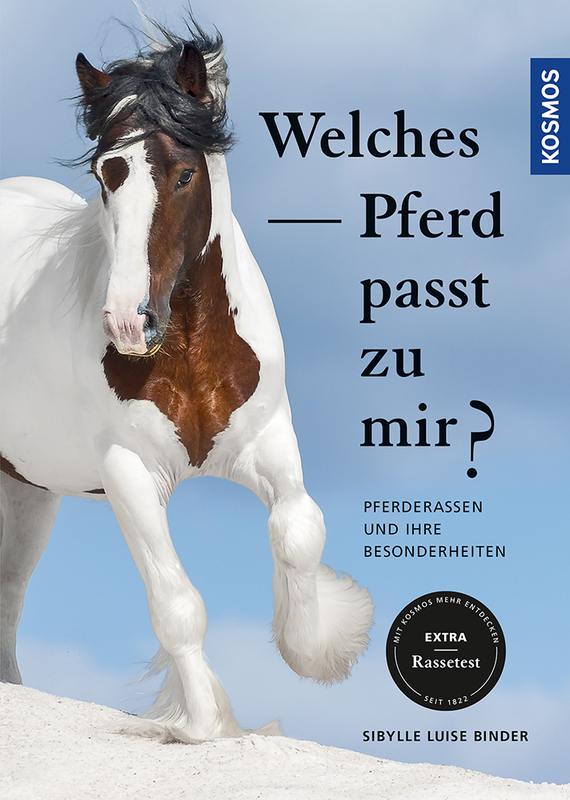 Product information "Welches Pferd passt zu mir?" “Which horse suits me?” is one of the most important questions for every rider. Whether for riding with athletic aspirations or for relaxation, for big horse enthusiasts or for friends of ponies – Sibylle Luise Binder shows how the desire for the dream horse becomes reality. She presents the most popular breeds in extensive profiles, including all characteristics that should be taken into account during the selection. A test helps you to more precisely define your own goals, many photos show each breed from its best side. Ride and Hit Your Stride – Never Stop Learning!